Head to McDonald’s & Get a 1-Cent Whopper at Burger King — Wait, What? Burger King is taking trolling to a whole ‘nother level. We’re all well aware of Burger King and McDonald’s beef. Their rivalry runs deep (on Twitter, at least). Take this recent burn, for example, when BK U.K. dragged McDonald’s by using a tweet from Kanye West. But now, Burger King has introduced the Whopper Detour, a really screwed-up, genius way to get McDonald’s locations to think they’re getting customers, when really, people are ordering nearly free Whoppers on the new Burger King app. Basically, Burger King turned more than 14,000 McDonald’s restaurants into Burger King restaurants by geofencing the locations. If you’re inside one of these geofenced areas — within 600 feet of a McDonald’s — and you have the new BK app on your phone, you can order a Whopper for one penny. Once the order is placed on the app, the app will then guide you away from the McDonald’s and to the nearest Burger King restaurant to pick up your order. Now that’s a pretty sweet, savage deal. 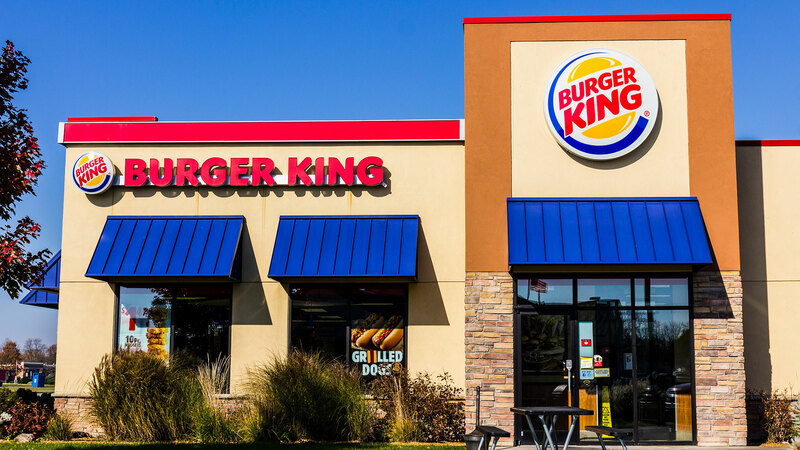 Why did Burger King go through so much trouble for this Whopper Detour? Basically, the fast food joint is promoting its new, order-ahead functionality on its app. And we have to say, it’s our favorite promotion yet. The Whopper Detour is only going on for a short period time, through Dec. 12, and you can only redeem this offer once. So, quick. Drive to a McDonald’s to get your ridiculously cheap Whopper.